. Published on March 27, 2019 . 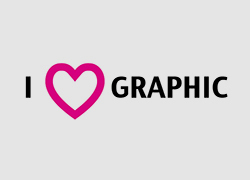 The 5th Graphic Stories Cyprus, Conference on Graphic Design & Visual was held with great success between 15-17 of March 2019, with the partnership of the Bank of Cyprus. 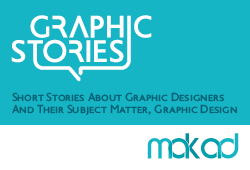 The three-day event of the 5th Graphic Stories Cyprus included lectures by prominent designers and professionals in visual communication, both from Cyprus and abroad, specialized workshops, as well as the exhibition of the established international poster contest. The venues that hosted the conference were the Bank of Cyprus Cultural Foundation and the Aigaia School of Art and Design. The opening of the conference took place on Friday 15 March at the Cultural Foundation of the Bank of Cyprus. Dr. Katerina Lambrou, Head of the Press and Communication Office of the Embassy of Greece in Cyprus, referred to the utilization of the dynamics that has developed in recent years in the field of audiovisual both in Greece and in Cyprus, as a means of development, while stressing the state’s support for any remarkable action centered on culture and arts. Yiorgos Tsangaris, artistic director of the international festival of Animation of Cyprus, Views of the World, presented through artistic posters – his own and friends – many fruitful collaborations that were born from 2001 until today, aiming at the promotion of independent cinema. 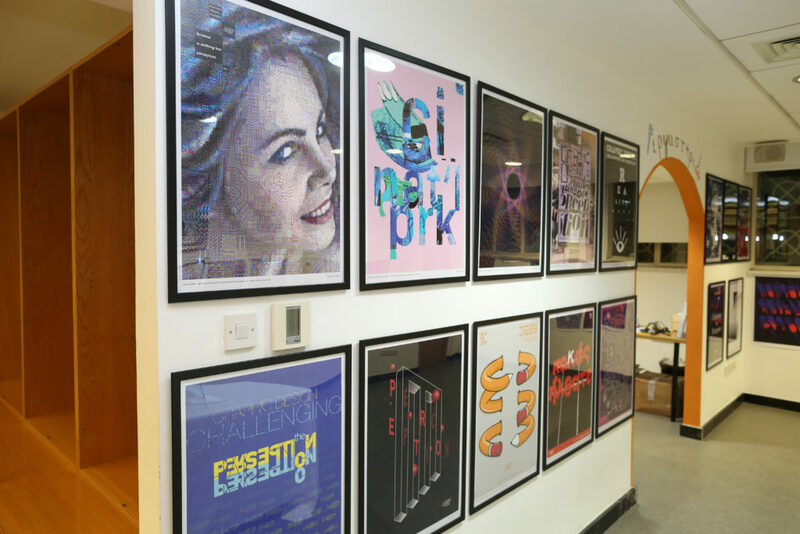 The presentation included collaborations with top artists of the international community regarding the design of posters for the festival. 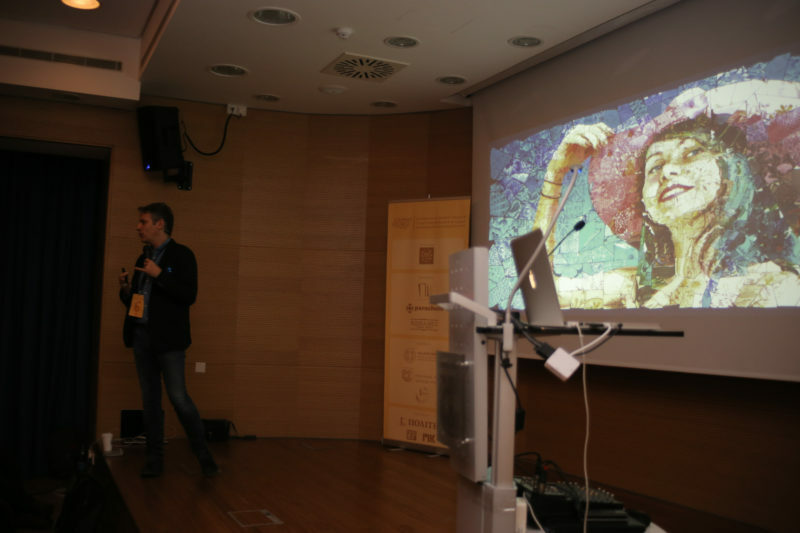 Illustrator Costis Papatheodorou in his lecture entitled “Revolution and Artists” answered questions related to the evolution of arts and their relation to the progress of technology, over time. How much revolution does a paint tube carry? How many artists does a graphic tablet launch? To conclude that it advances hand in hand with technology and our perception follows. The well-known designer and academic Costas Mantzalos, through a historical retrospection on Graphic Arts in Cyprus from 1960 until today, in a lecture of particular local interest, referred to the evolution of the design culture on the island, accompanying his presentation with visual material and examples of graphic arts in Cyprus from 1960 until today. 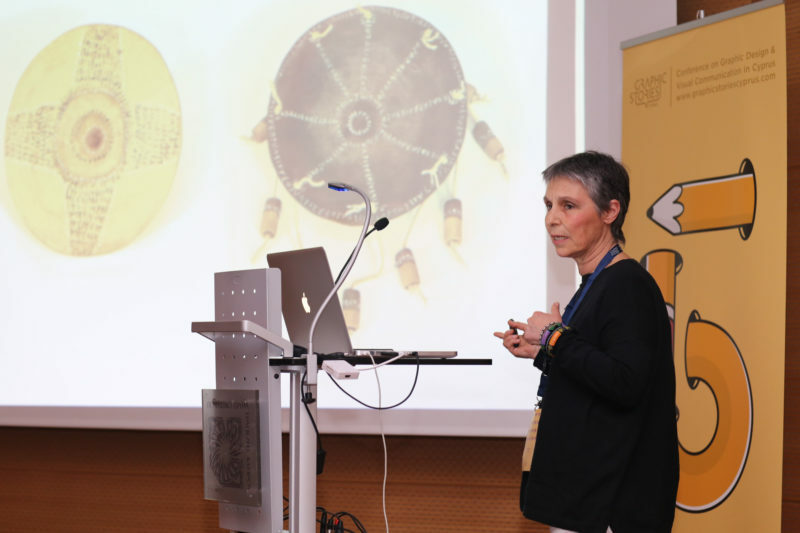 Artist Irene Gonou talked about the power of words that protect through writing, as in many traditional societies and cultures they are said to have magical qualities and provide metaphysical protection. She presented her study of how poetic vocabulary replaces magical prescriptions by reviewing existing perceptions and reviewing the healing properties of art in modern society. The President of the Association of Cypriot Cartoonists, Sotos Voskaridis – BOSS with his distinguished humor, spoke about the value of cartoons as an educational tool, stressing that people’s hope for a better society is School. The journalist Apostolos Kouroupakis and internationally renowned designer Charis Tsevis presented for the first time to the general public the book “Graphic Stories” by Angeliki Athanasiadi, speaking of the importance, historical and educational role of books, especially in modern digital time. 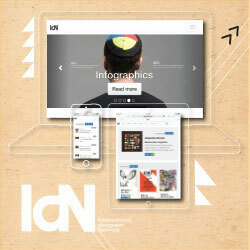 The album includes theoretical texts and articles, in the form of a chronograph, on education, visual communication, and design, and also hosts presentations, interviews as well as works by great creators and designers of Cyprus and abroad. The well-known illustrator and calligrapher Vladimir Radibratovic talked about the majesty of the letters and the playful search for their unique shape and form. He showed letters he created with the usual calligraphy tools and letters she drew from hair, flour, stones, clouds, and even coffee. The director, Konstantinos Kambouroglou, spoke about his documentary “How to Steal a Chair”, which was screened on Saturday, March 16, at the Bank of Cyprus Cultural Foundation. He explained how and why he started from New York, telling the story of Stergios Delialis and the legendary Design Museum of Thessaloniki and how he witnessed the last battle in a war that was lost 20 years ago. 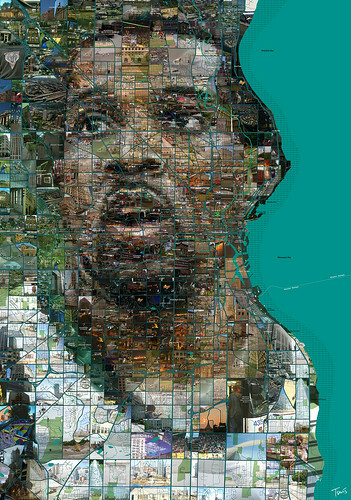 “Love, Peace, Technology from Cyprus” was the title of the lecture by famous designer Charis Tsevis. 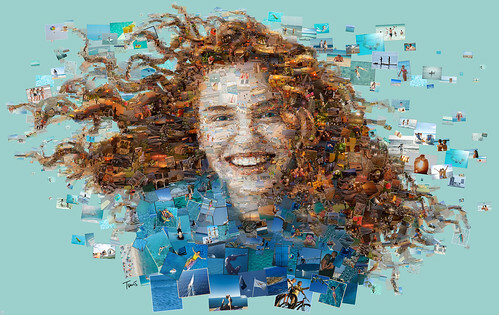 The author, based in Anarita, Paphos, honouring and serving every one of these values, producing visual communication and expression for every (sunny and not so sunny) side of the planet. 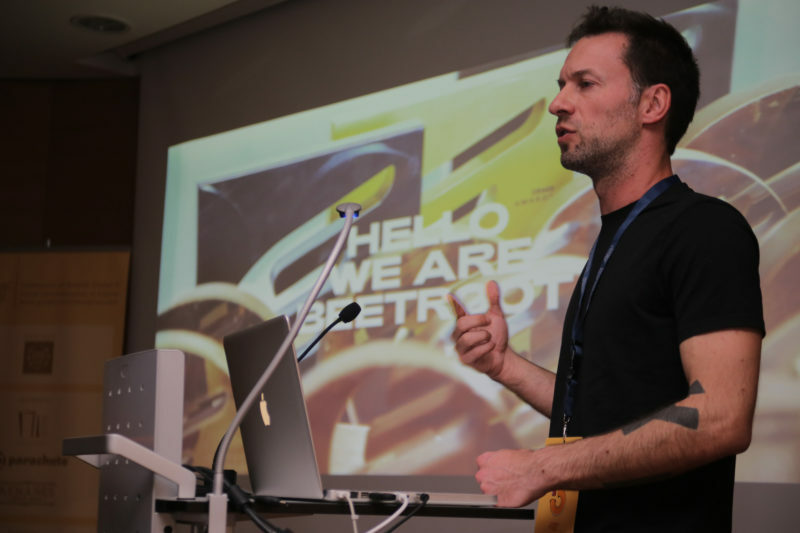 Elias Pantikakis of the award-winning creative office Beetroot Design Group, represented by himself and the co-founder of Beetroot, Yiannis Charalambopoulos, analyzed through his lecture entitled “Going hybrid” how the new media and tools are challenging traditional graphic design. 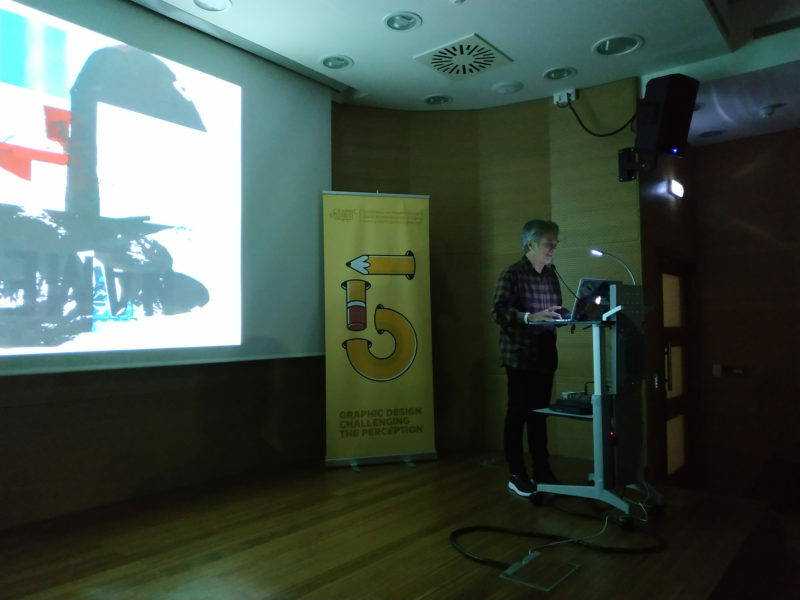 The programmed lectures of the conference ended with the presentation of the most famous contemporary graphic designer, the man who challenged and rewrote all the rules of traditional graphic design and typography. 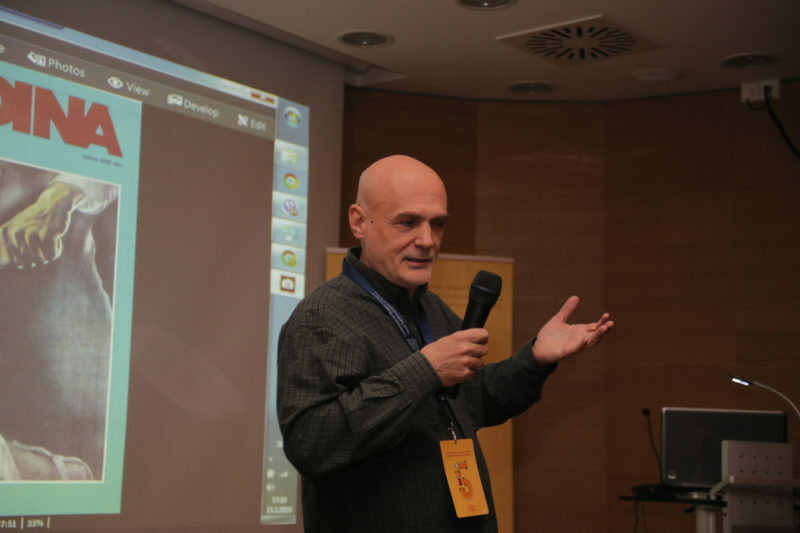 David Carson, the “superstar” of visual communication, was present at the 5th Graphic Stories Cyprus Conference and sparked the audience not only with his creations but also with the immediacy and simplicity of his character which you rarely meet in professionals of this range. With the comfort of a Hollywood star, but at the same time accessible and sincere, he greeted the crowd that shuddered the lecture hall and paid the organizers’ credit, saying “Congratulations, you have succeeded where others have failed”, basically acknowledging with his “vote of confidence”, the serious and systematic work of all these years. David Carson unveiled some of his recent works, along with a brief review of his career, while analyzing the importance of using the intuition and uniqueness of a designer in each of his work. 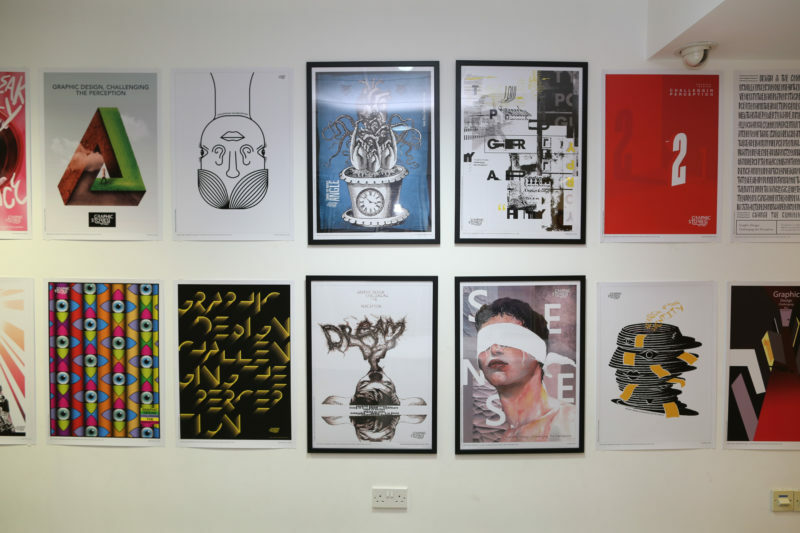 The lectures were followed by the inauguration of the poster exhibition of the 3rd International contest by Graphic Stories Cyprus, entitled “Graphic Design, Challenging the Perception”, as well as the winners’ award. 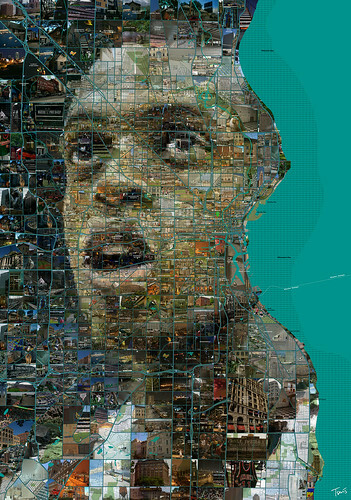 The contest gathered 800 posters from 27 countries from all over the world. 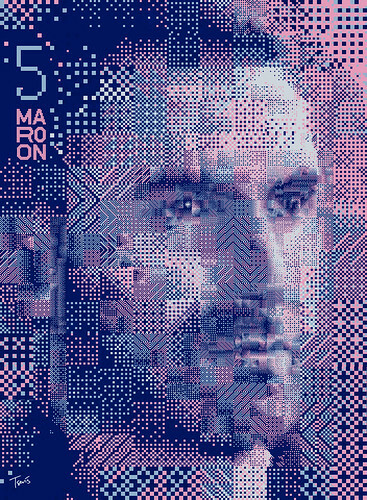 The exhibition includes 50 distinguished works that emerged from the competition, as well as 16 artworks by remarkable designers including the world-renowned designer David Carson and Angeliki Athanasiadi, Adonis Papadopoulos, Andreas Pitsillides, Aristarchos Papadaniil, Irene Gonou, Kostas Kanellopoulos, Costas Mantzalos, Michalis Theocharides, Paris Koutsikos, Spyros Drakatos – Tonia Avgoustaki, Charis Tsevis, Chao Yang, Kirill Sukhanov, Nataliya Schigorets and Sina Afshar. 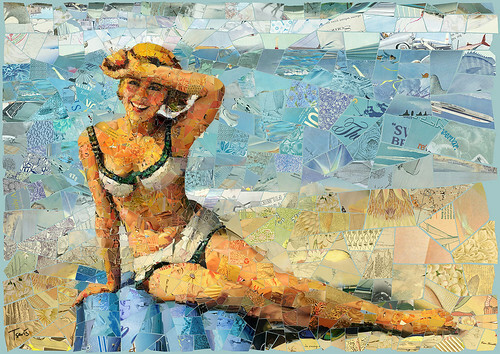 The exhibition will be hosted by the Bank of Cyprus Cultural Foundation until March 31st. In the international category of the contest for professionals, the winner was Luis Antonio Rivera Rodriguez from Mexico, while in the corresponding category of the contest for international higher education students, Kai Wang from China was the winner. In the category of the Cypriot higher education students, Andreas Panayi was the winner, while in the category of the Cypriot students of lyceums and technical schools the winner was the student Marilena Papakyriakou, who worked under the supervision of graphic art teacher Souli Christou. The prizes were offered by Bank of Cyprus and Parachute Fonts. 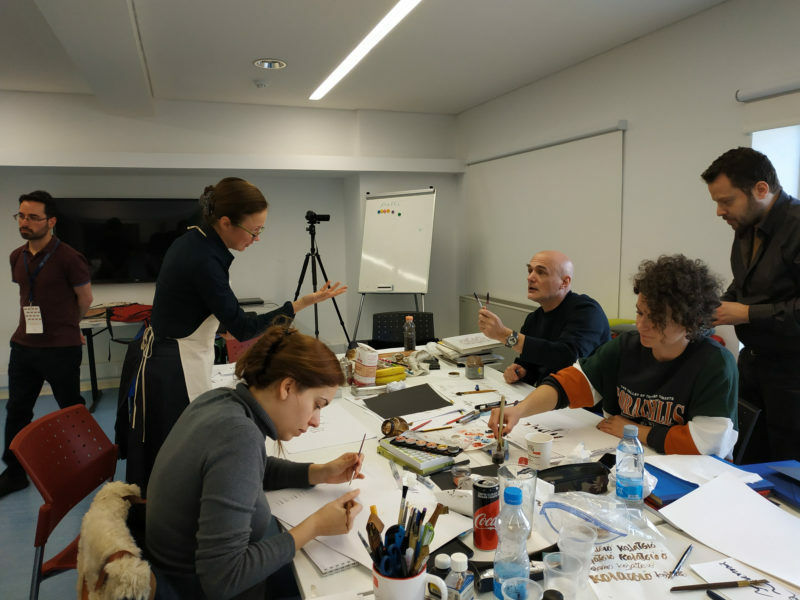 At the same time, on the same weekend, three specialized workshops were organized to provide accumulated and professional level knowledge and experience to the participating designers, professionals and students. 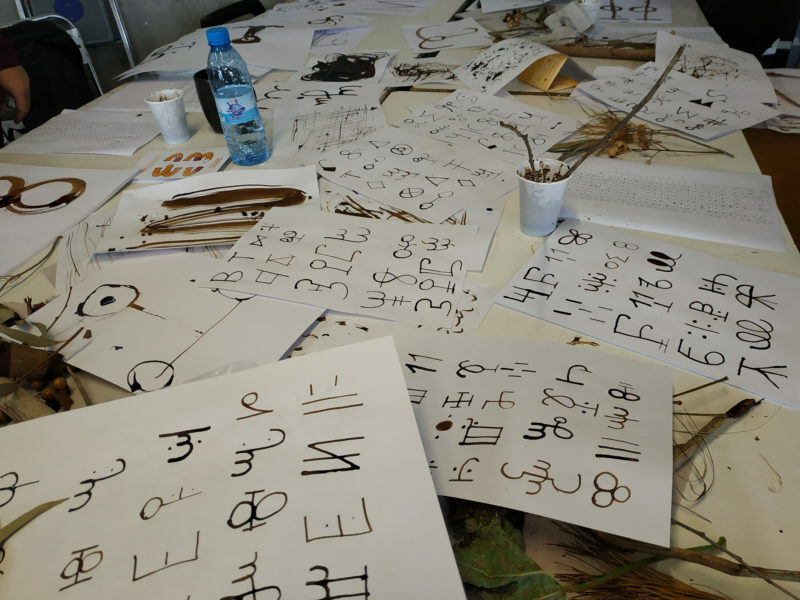 The themes included calligraphy by Vladimir Radibratovic, improvised natural tools, traces and writing by Irene Gonou and digital illustration of a realistic portrait by Costis Papatheodorou. Also, two children’s workshops were held, challenging the perception, by Panagiota Michael and cartoons by Sotos Voskaridis. 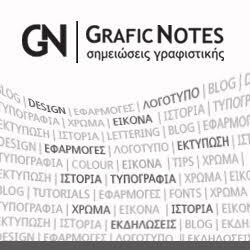 Graphic Stories Cyprus media sponsors are Politis newspaper, the cultural inlet “Parathyro”, 107.6 FM Politis radio and RIK. 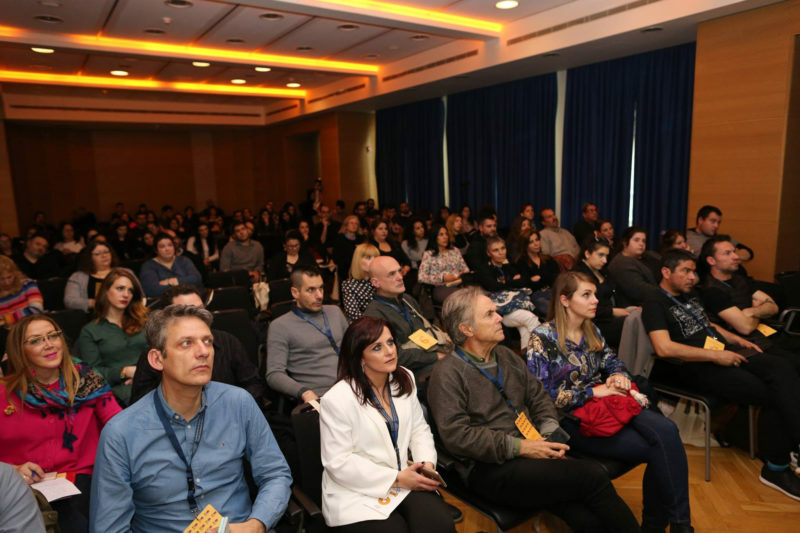 The conference is held under the auspices of the Cultural Services of the Ministry of Education and Culture of the Republic of Cyprus, the Ministry of Digital Policy, Telecommunications, and Media of the Hellenic Republic and the Municipality of Nicosia. Print Sponsor Kemanes Print Shop. 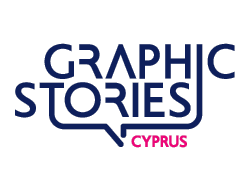 Graphic Stories Cyprus Conference was selected as one of the best festivals in Europe by the European Festivals Association (EFA) and was awarded the EFFE Label Award of Quality for Europe for the period 2019-2020. Graphic Stories Cyprus is an institution established in the consciousness of professionals, higher education students and high school students in the field of graphic arts and visual communication, with its continuous presence and its manifold action in the cultural events of Cyprus and renews its appointment with the creative community of the island from 6-8 of March 2020 for the 6th Conference on Graphic Design & Visual Communication in Cyprus.